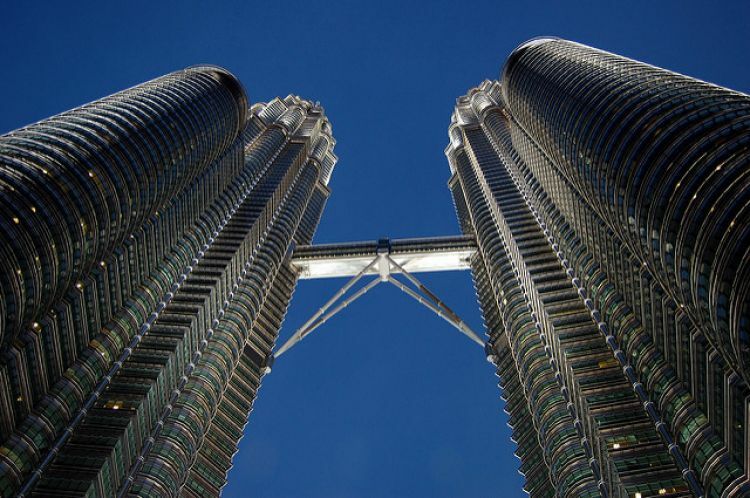 According to Reuters, Jap Mariyappan, head of the new Petronas division, known as New Energy, told an industry forum that the unit is at early stages of looking at renewables, with the oil major looking at alternatives given the current low cost of oil. Similarly, major Filipino utility Meralco recently confirmed its own intentions to build 500MW-1GW of solar in the medium term although this was met with some scepticism by the local industry. Petronas and Meralco join a growing list of power incumbents delving into solar such a Shell and Total. The global decarbonisation agenda and still-tumbling costs are sending oil and gas giants and traditional energy majors into the PV market and in a big way. Malaysia will announce details of its next 500MW solar auction (LSS 3) in January next year.